Chingford Parish Church, dedicated to Ss. Peter and Paul, is a large, vibrant andwelcoming church at the heart of the community. 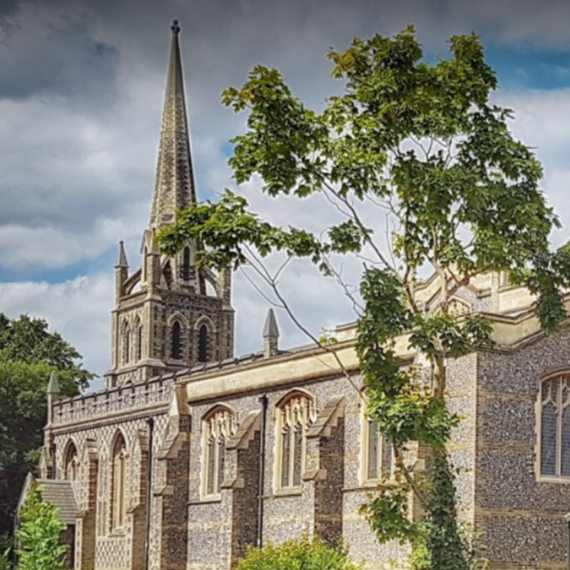 It was built in 1840 after the old parish church (All Saints) had fallen to such a bad state of repair that the then Rector and lord of the manor, the Revd Robert Boothby Heathcote, decided to abandon it and build a new church on Chingford Green. It was built at the rectors own expense and was dedicated by the Bishop of London on 18th July 1844. The church now has an excellentchoral tradition with several choirs, all of whichregularly sing in cathedrals throughout the United Kingdom. 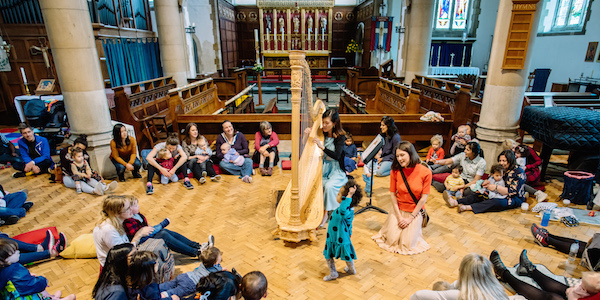 The Parish Church is known locally as 'The Church on the Green' and the Green is the perfect place for a picnic and a runaround after enjoying a Bach to Baby concert.